STAMFORD — A city woman has been accused of fabricating a police report about her husband threatening to kill her. 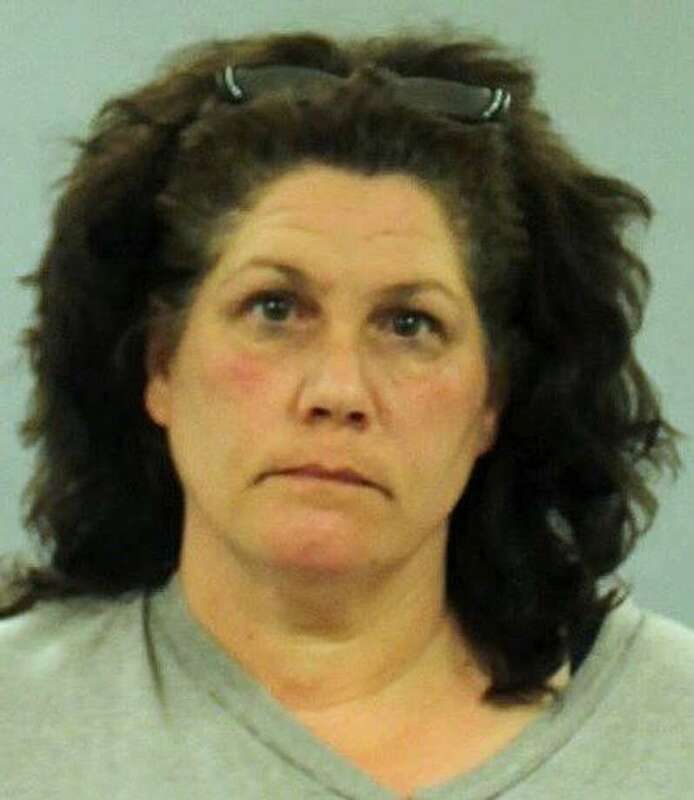 Maryanne Conrad, 50, of Glenbrook Road, has been charged with falsely reporting an incident and giving a false statement. Conrad accused her husband of threatening to kill her while they were outside a Stamford courtroom last month following a hearing on a temporary restraining order. Conrad said no one was around to hear the threat and her husband immediately ran down the stairs, according to State Trooper Thomas Ehret’s report. Conrad also claimed her husband broke her arm several weeks earlier while they were living in Naugatuck, the trooper’s report said. She said he also sent her a picture of a rifle and ammunition with a message, “I can pick you off from 100 yards away,” the report said. Conrad said she fled the Naugatuck home and tried to report the incident to Stamford police, who turned her away because it did not happen in their jurisdiction. Conrad said she did not return to Naugatuck to file a complaint with that police department, the report said. Courthouse video revealed Conard’s husband walked, but did not run, down the stairwell and the lobby was crowded with people when the woman said the threat occurred, according to the report. Conrad also gave a sworn statement accusing her husband of the threat. “After a thorough investigation that included witness interviews and review of surveillance footage, it was determined that there were numerous inconsistencies in Conrad’s statements,” Ehret said. Conrad was arrested this week at her Stamford home and will appear Monday in court.